Still celebrating the CASology Design Team Features! And NOW we all know the CUE! Today is May Sukyong Park! You are a rockstar - look at all these great cards! I love the clean feeling of your first one - even though you're using dp, it's got lots of breathing space! Great job! 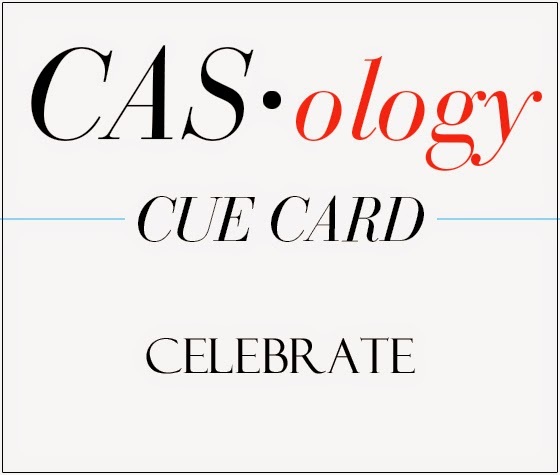 Kimberly, happy 100th cue card at CASology! So exciting! I love all three cards, and that first card is so FUN! I can see why you couldn't wait to use that speech bubble die...and that awesome sentiment! LOVE these cards! 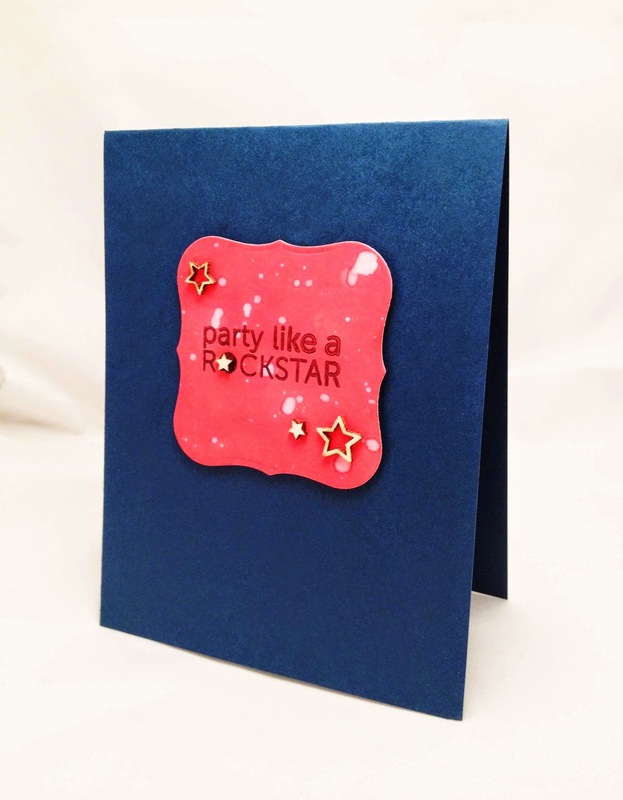 Wow Kimberly - Love your celebrate cards! The stripe one with the speech bubble is fantastic. Congrats on 100 cue cards - so exciting! I want that speech bubble die too! You rocked it here with those awesome stripes! Loving your other cards too especially the hexagon one. So many amazing cards! 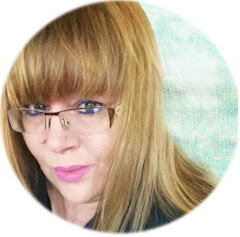 Love your energy and style! Love all your celebrate cards. The speech bubble is really FUN and the one with lot of candles too! Oh, Kimberly...you hit the nail on the head every, single time! What an amazing collection of cards! I really love your crisp, clean design on every one of them...they are sheer CAS perfection! Thanks so much for ALWAYS inspiring me to play along at CASology...you ROCK!!! 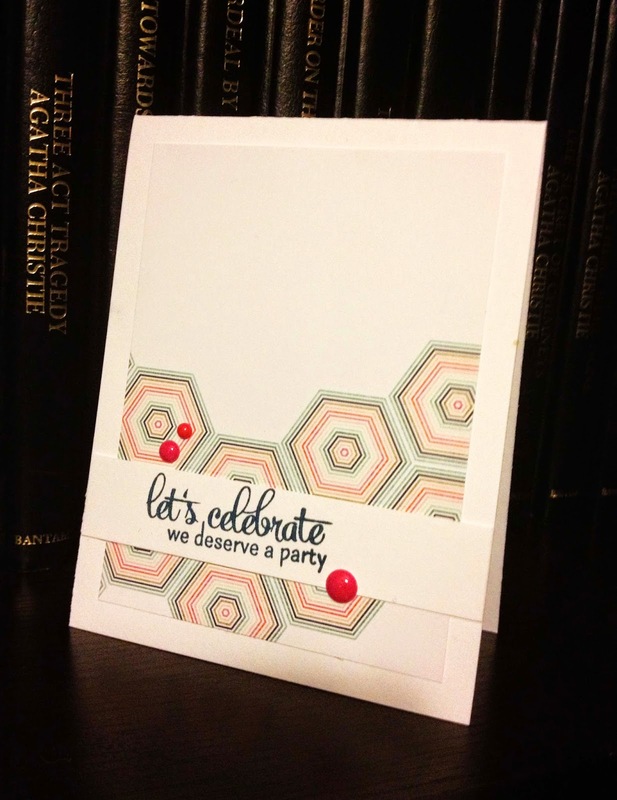 i really like your card and thanks for choosing my shine card last week as your honourable mention! So many fabulous cards. I especially love how you used that giant speech bubble die. Beautiful card! 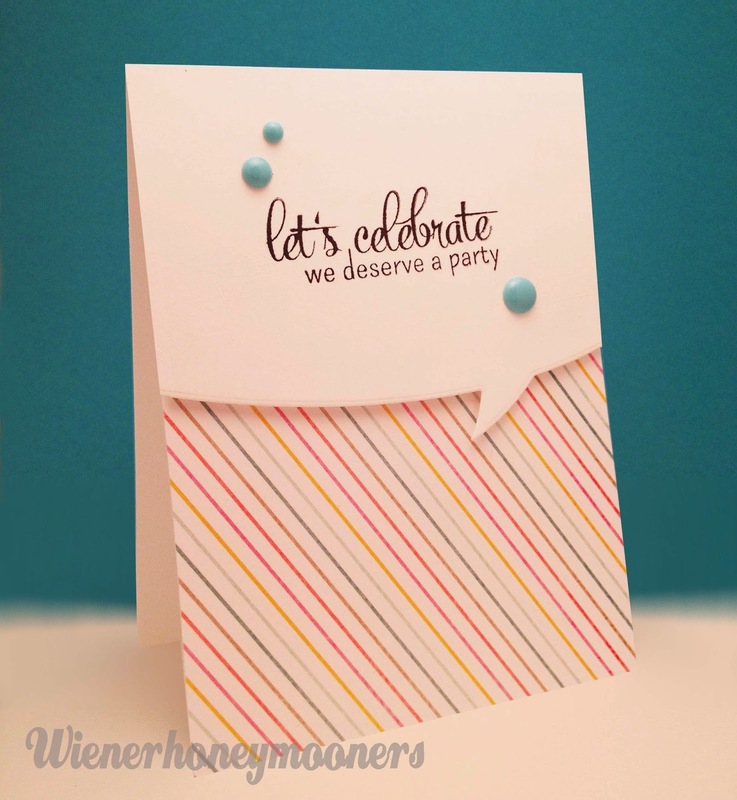 Love the speech bubble and that gorgeous striped paper! YAY! LOVE, LOVE, LOVE these Kimberly! All of these are perfection. Fabulous card Kimberly! I love how you used that speech bubble die, so fun. Heck yes, you deserve a party!! You've rocked that speech bubble. Great card!